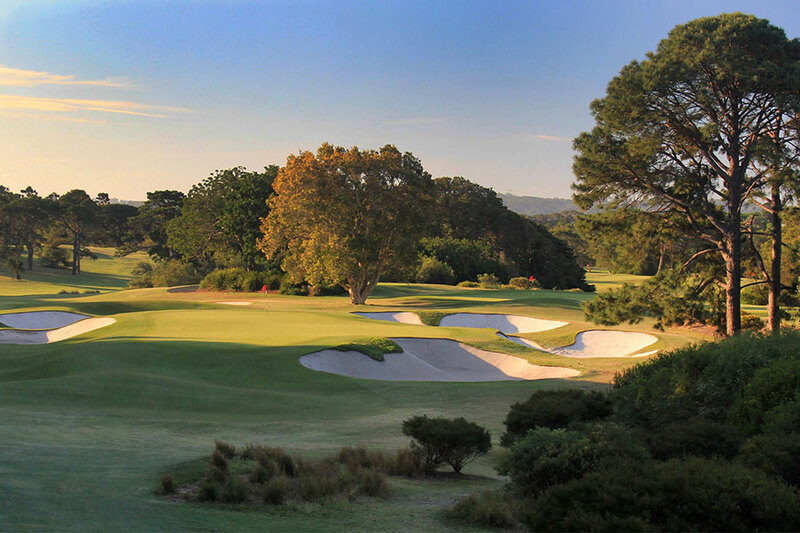 This ShootOut Championship will coincide with the 3rd State of Origin in Brisbane and will be held at the prestigious Brisbane Golf Club on the 11th July and be held at the prestigious Brisbane Gold Course with over $10,000 worth of prizes up for grabs. Our packages will include exclusive offers to combine the best format in golf with tickets to the final Origin game on the 2018 calender. Full drinks and food package. $10,000 worth of prizes including tickets to the big match. To stay in the loop, Like us on Facebook ShootOut Golf or Join our VIP Mailing List via the Contact page.